There are many kinds of headaches that people experience and at times it’s hard to know the cause. Headaches happen for several reasons – tension, evidence of a disorder or lesion within soft tissues. 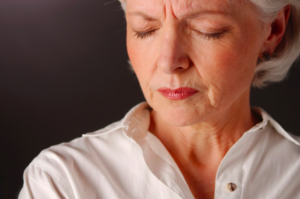 If the pain you are experiencing is connected to your neck, it is most probably a cervicogenic headache. 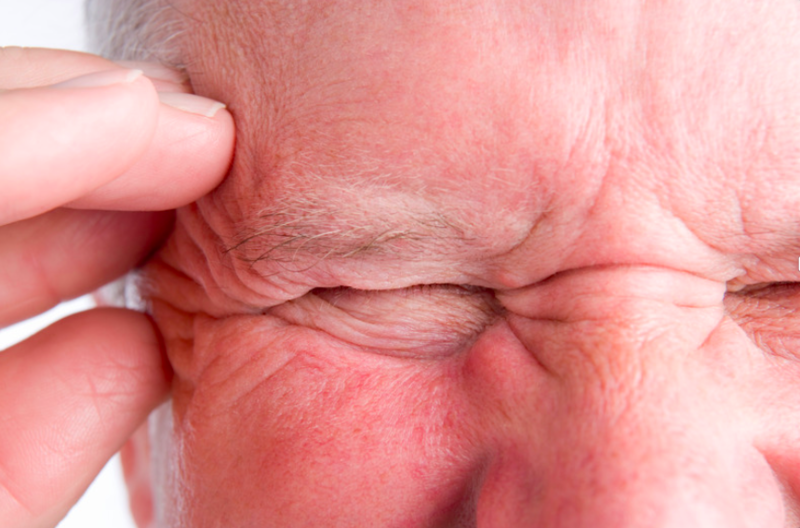 This type of headache might either be new to you or a recent occurrence. At this point, let’s take a look at the things you need to know about this certain condition. What are the signs and symptoms of a cervicogenic headache? One of the most common signs of a cervicogenic headache is feeling a sharp pain due to a sudden movement. Another sign would be getting head pain when the neck has been stationary for a long period of time. Pain that remains in a certain spot of the body like side of your head, back or eyes. There are some people who experience a migraine and a cervicogenic headache simultaneously. And that can be the reason of not knowing the real cause. If you suspect you have this kind of headache, be vocal and honest with your pain management doctor. What are the causes of a cervicogenic headache? There are several causes of this type of headache. Some may be due to problems with the bones that are located in your neck, or joints and muscles in your neck. It may also be because of a fall, sports related injury, whiplash, arthritis or compressed nerves in your neck. The cause may be from a neck or spine fracture or a tumor. What are the examinations or tests that I need to undergo? Magnetic resonance imaging (MRI): uses powerful magnets and radio waves to create a detailed image of your head, neck and spine. X-ray: using small radiation to take pictures of the bones located in your neck and spine. Computerized tomography (CT) scan: several X-rays from different angles that are put together to show a more viable picture. If your cervicogenic headache is caused by a problem with your nerve, your doctor may suggest for you to have a “nerve block” shot. This means a numbing medicine is injected into your nerves. Some blood test may also be necessary to make ensure that your cervicogenic headache is not caused by a disease. What are some of the treatment methods for a cervicogenic headache? A cervicogenic headache can be treated through the following treatment methods. Prescribed medicine: non-steroidal anti-inflammatory medicines, muscle relaxants and other pain relief medicine. Nerve block: this procedure is done to temporarily relieve pain. Physical therapy: physical therapists educate or teach patients how to conduct suitable exercises that would help in healing the pain. Spinal manipulation: this is a combination of physical therapy and joint movement. It’s usually done by a physical therapist, chiropractor, or an osteopath. Conventional treatment: this includes relaxation techniques, yoga and acupuncture. Remember to consult your pain management doctor in Brooksville and Spring Hill area if your headache has gotten worse. It is important to have early diagnosis – otherwise you might suffer some health consequences soon. Find more about the best pain management clinic near you – in Brooksville and Spring Hill area.